Home/Thoughts on Life/Happy New Year! Welcome 2016! 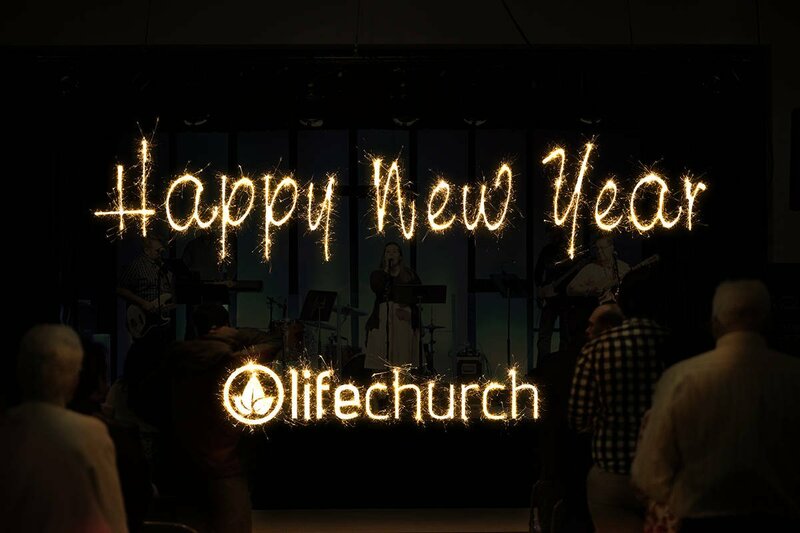 As 2015 ends we would like to thank you for your faithful support of the ministry of Life Church. Our prayer is that God will bless His Church and that the Kingdom would advance in our community and around the world. Let’s look forward to 2016 filled with faith, hope, and love! God bless you!